NORRISTOWN, Pa. (WPVI) -- Police in Montgomery County are searching for a suspect in a shooting in Norristown. The shooting happened Monday, April 17. 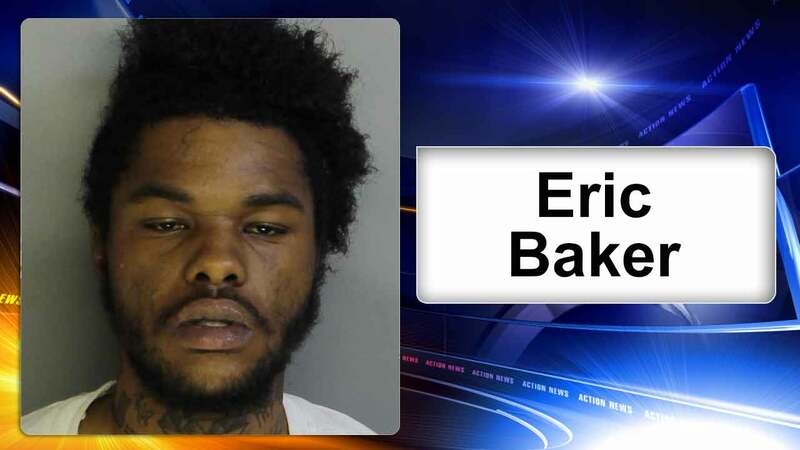 On Tuesday, police issued a warrant for Eric Baker's arrest. They say if anyone sees Baker to call 911. Anyone with information should contact the Norristown Police Department at 610-270-0977. No further details on the shooting have been released.